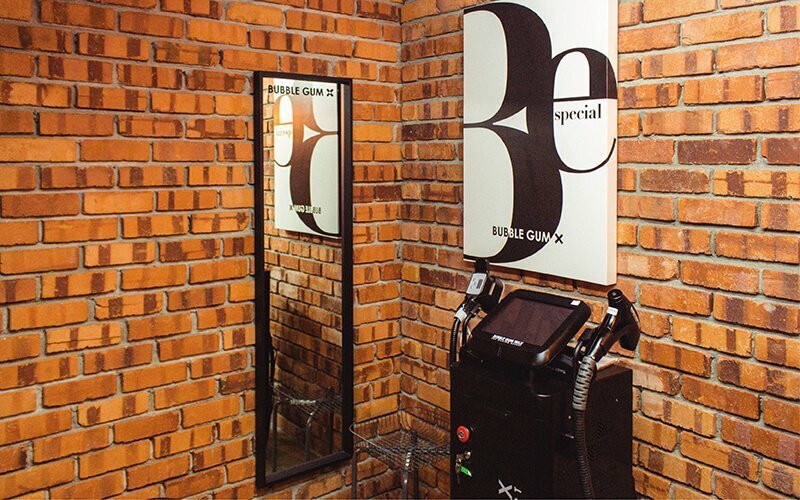 Liberate legs and delicate areas with a professional IPL service at Bubble Gum Wax. 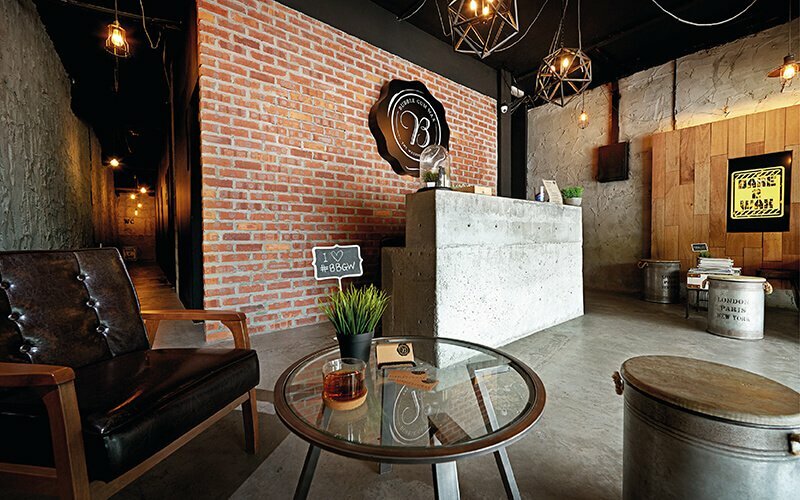 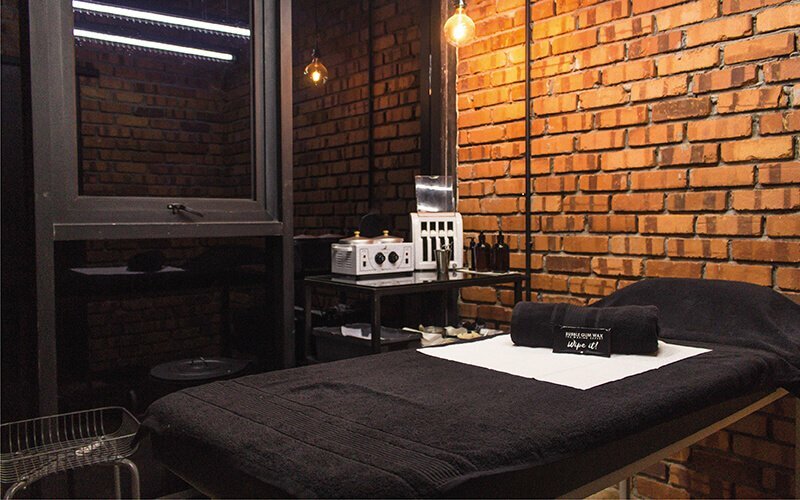 With over 6 years of experience, this hair removal parlour has also been recently voted as the Best Waxing Salon in KL and Selangor by TallyPress.com. 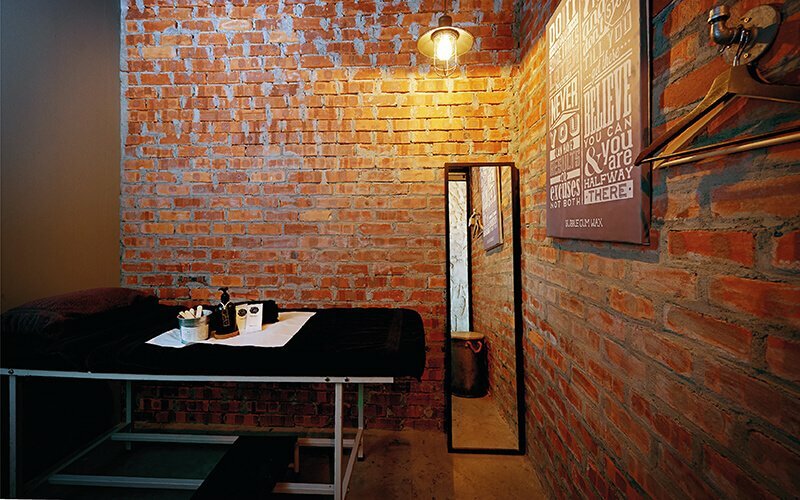 Receive an underarm IPL hair removal for a smoother, longer-lasting hairlessness with finer regrowth.